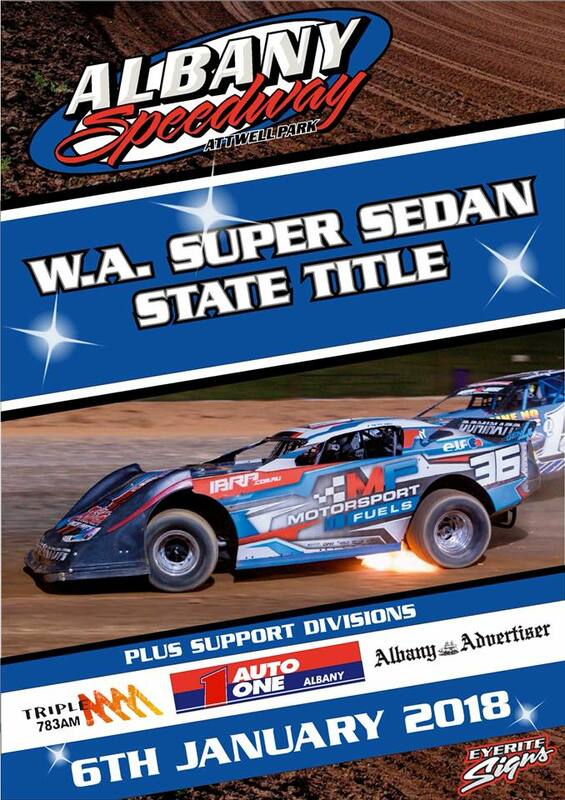 SSA National Super Sedan Title! 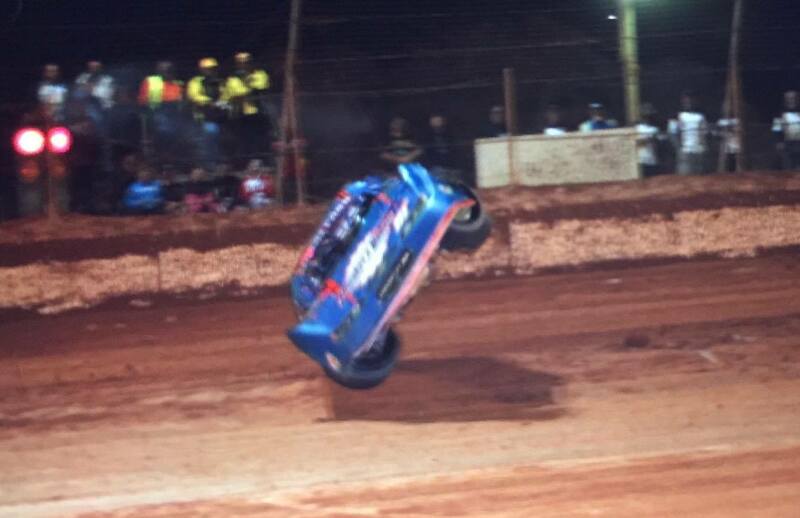 Heartbreak for Keen as Nash pulls off remarkable last lap victory! 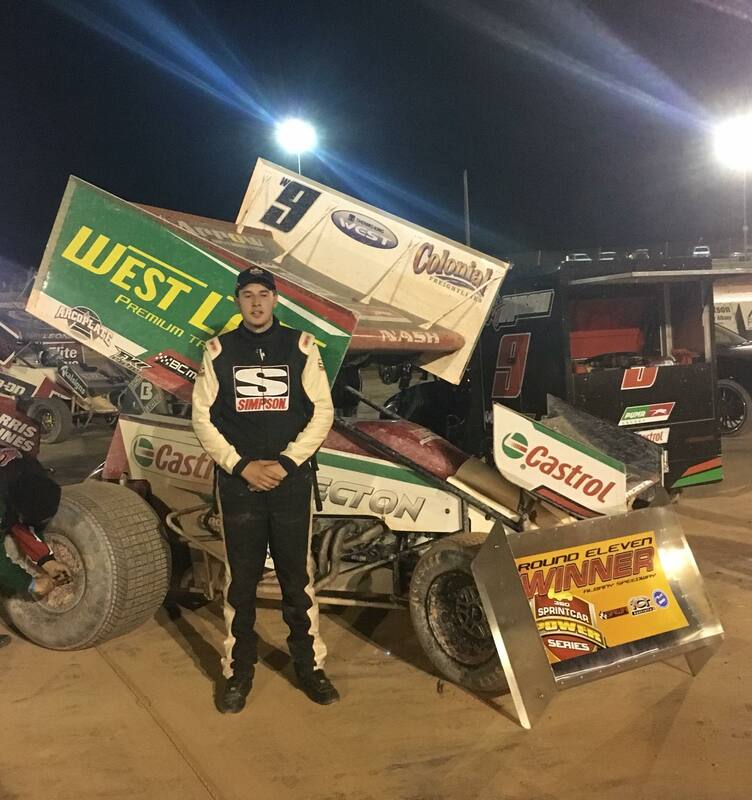 Youngster AJ Nash has claimed a dramatic final round of the SAWA 360 Sprintcar Power Series, passing a slowing Daniel Keen on the last lap to secure victory at Albany’s Attwell Park Speedway on Saturday night. Nash started from position four on the grid in the 25-lap feature race but was immediately in the thick of the action as both he and local David Hall spun before a lap was completed, sending the pair to the rear of the 11 car field. Kaiden Manders started from pole position after winning the top 8 shootout over Michael Keen, who had elevated himself to the front row in the shuffle before trouble struck. 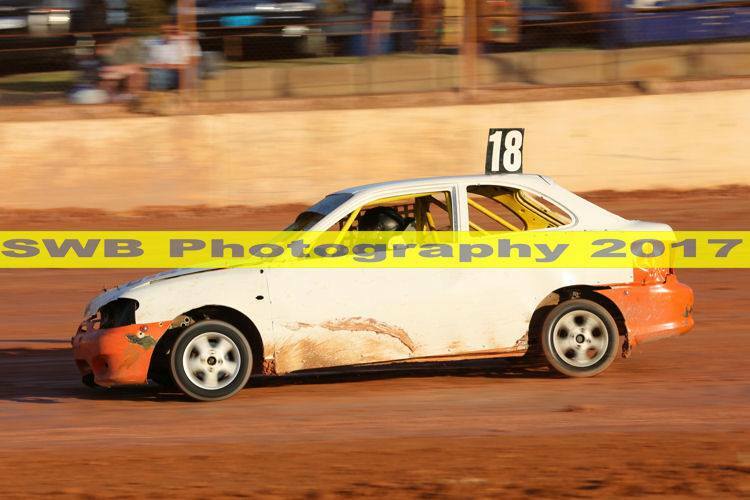 Michael Keen defeated brother Daniel Keen in an epic two-lap battle during the top eight shootout, the pair trading several slide jobs on the wide race surface. However in the first corner of his battle with Manders for pole position, Michael Keen slammed into the turn 2 wall ending any hope of a repeat of the 2v3 battle just witnessed. With his team working overtime in the pits Michael Keen was able to get back out for the feature race but that would not be the end of his dramatic night. When the race was finally able to get underway Manders, who had carried great car speed throughout the night, raced to the lead but his barnstorming run around the high line came to a crashing halt. 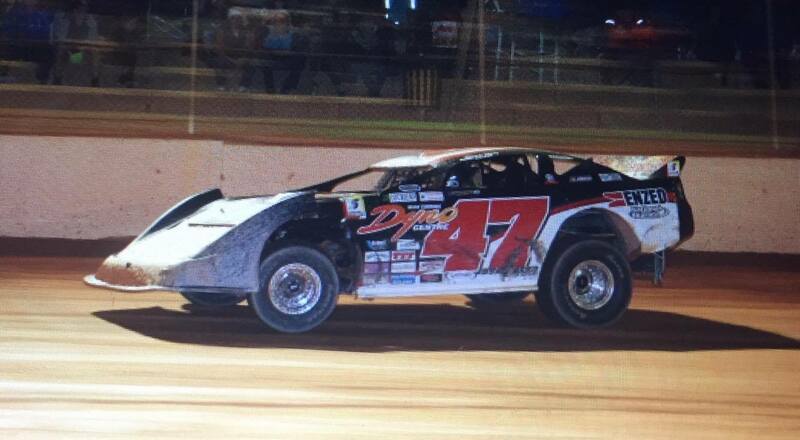 Manders had committed to running the high line and was left with nowhere to go as Troy Lawson, who was about to become lap traffic, hit the turn 2 fence and bounced into the young chargers path and he was forced to retired with a flat right rear tyre. With Manders’ night over on lap four, Hall’s night of horrid luck continued soon after when he was involved in a crash on the main straight with Ray Leonard. 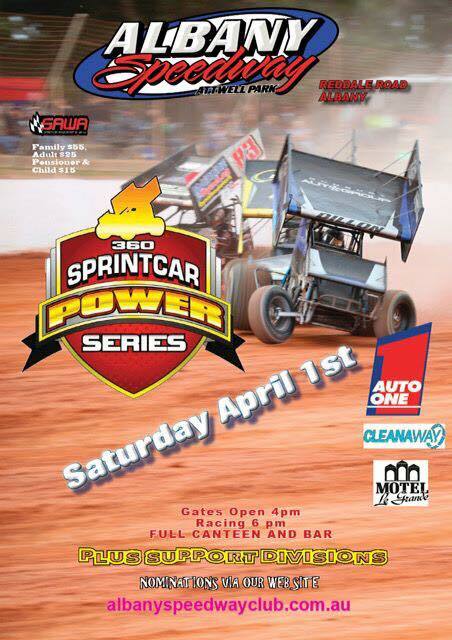 It was a sombre end to Hall’s hopes of a hometown win but also brought the curtain down on his decorated racing career which has lasted several seasons and been stacked full of strong feature race results in both open and 360 sprintcars. A terrific battle then ensued between the Keen brothers but with Daniel leading and dicing through lap traffic and Michael chasing close behind, it all came undone. On the main straight Michael Keen and Leonard came together, which also sent Michael Keen to the infield after 17 laps. 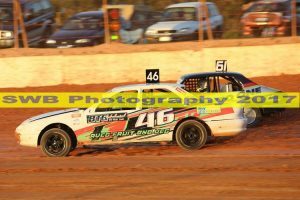 At yet another restart Daniel Keen blasted well clear of Nash who had clawed his way back to second place while a troublesome night for Kent Roberts was rapidly improving as he found himself in third place. Daniel Keen was more than half a lap ahead of Nash as the feature race drew to a close but more drama stuck two circuits from the finish as Daniel Keen began to slow. It was clear Daniel Keen was running out of fuel and despite holding a comfortable lead over Nash, there was little he could do but try desperately to crawl around on the last lap and pray he could hang on. Nash quickly gobbled up the deficit and passed Daniel Keen in turn 3 and 4 for the final time, to score a remarkable win. Roberts crossed the line in second place and Paul Peet finished third followed home by Landrigan and Leonard. It was a heartbreaking end for Daniel Keen who was credited with sixth place and he made his disappointment known post-race after a lengthy period spent rolling around on a yellow light mid-race as drivers argued their starting position. Earlier in the night Manders showed brilliant form winning heat 1 and 2 convincingly before Daniel Keen dominated heat 3 winning by more than 11 seconds over Lawson. Feature – 25 Laps: 1. W9 AJ Nash, 2. W4 Kent Roberts, 3. W64 Paul Peet, 4. W30 Jamie Landrigan, 5. W12 Ray Leonard, 6. W90 Daniel Keen, 7. W83 Troy Lawson, DNF: W15 Michael Keen (17), W5 David Hall (5), W60 Kaiden Manders (4). Time: N/A. Winning Margin: N/A. Fastest Lap: 14.279 W60 Kaiden Manders. Reminder to nominate before tonight at midnight to avoid being a late nomination. Below are the current nominations for this Saturday night. Reminder to all drivers you MUST nominate via our website, simply click on this link and fill out the online form. 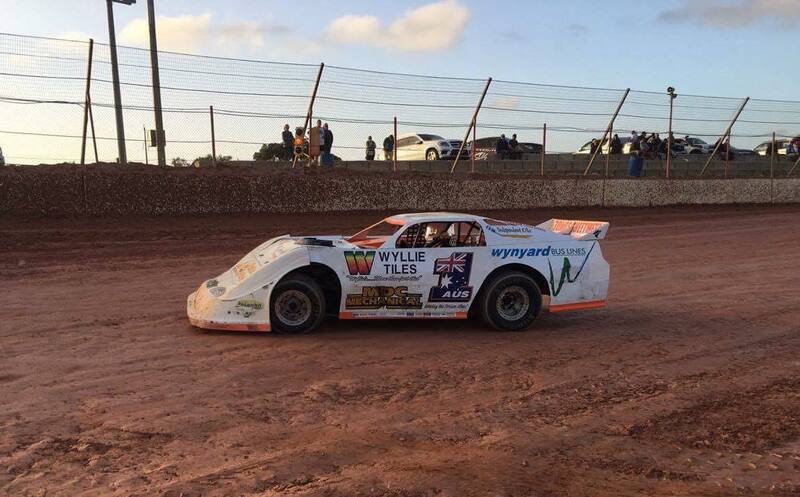 Katanning’s Kye Blight closed the gap on his rivals in the Maxima Racing Oils Pro Dirt Series standings after claiming a popular win in round 9 at a brilliantly resurfaced Attwell Park Speedway in Albany last Saturday night. 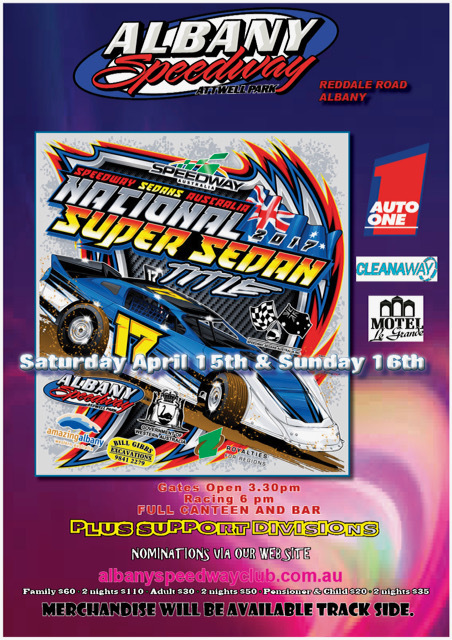 After months of issues with the track surface and dust problems during races, Albany Speedway Club made the bold decision to re-shape the 440m venue, remove the existing clay, and replace it with new material. The decision worked wonders as two and three-wide racing was seen right across the late model division throughout the night and allowed Blight to display all his skill, powering around the top of the track in his feature race success. 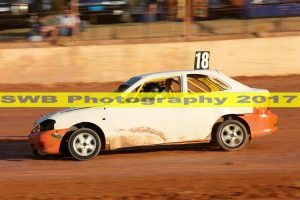 Starting from the front row in the 30-lap final, Blight was relegated to second by State champion Jamie Oldfield, but only for a short time. Jamie Oldfield pulled infield and retired after four laps because of a spark-plug issue as Blight inherited the lead and went about producing a masterful display en route to his second feature race win in the series. With only one restart on lap six when David Nylander spun, the race was run at a frenetic pace and Blight diced his way between lap traffic on the encouraging surface. He crossed the line 5.727 seconds ahead of Warren Oldfield, while Lee Watt impressed to take third place. 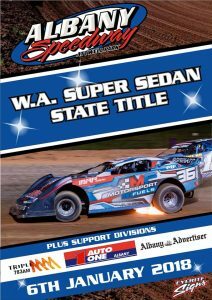 That pair started from positions eight and six respectively and charged through the field as Brad Blake and Jay Cardy, who both started from the second row, slipped back through the field, while Matt Goodlad finished fourth and Blake hung on for fifth. Blight’s elation was clear as he jumped onto the roof of his car with the chequered flag to celebrate the win, and he praised the club and track curators post-race for a perfect new race surface. In the process, Blight closed the gap to series points leader Jamie Oldfield and the second-placed Blake. The young gun has 775 points to his name with three rounds remaining, sitting behind leader Jamie Oldfield (804 points) and Blake (803). 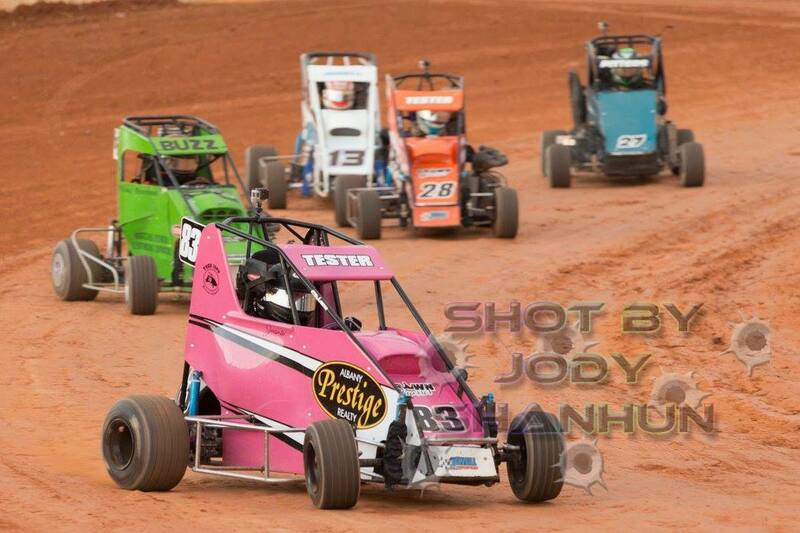 Earlier, the three heat races were won by Jamie Oldfield, Cardy and Blight. 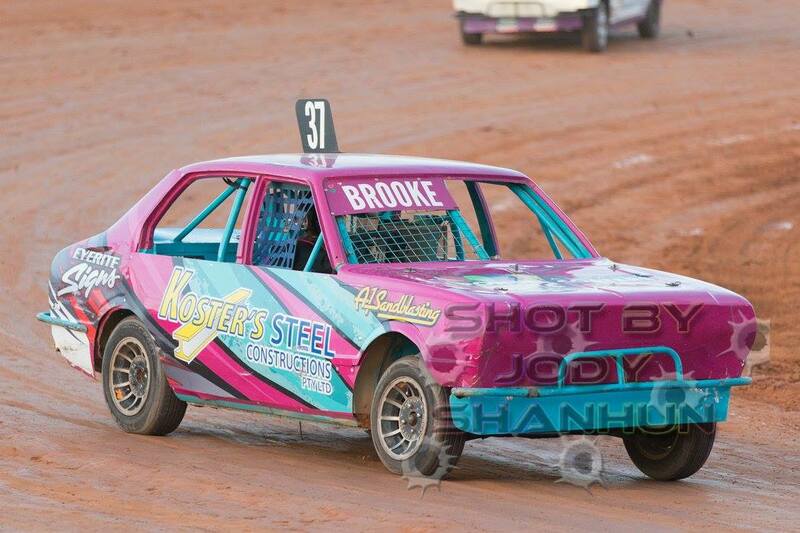 In the support divisions, Brooke Watson went undefeated in the junior sedans, Ron Belfield won the production sedans, Blake Watson topped the modified sedan points, and Sam Jewell, courtesy of his feature race win, held off Jacinta Tester by five points in the formula 125s.